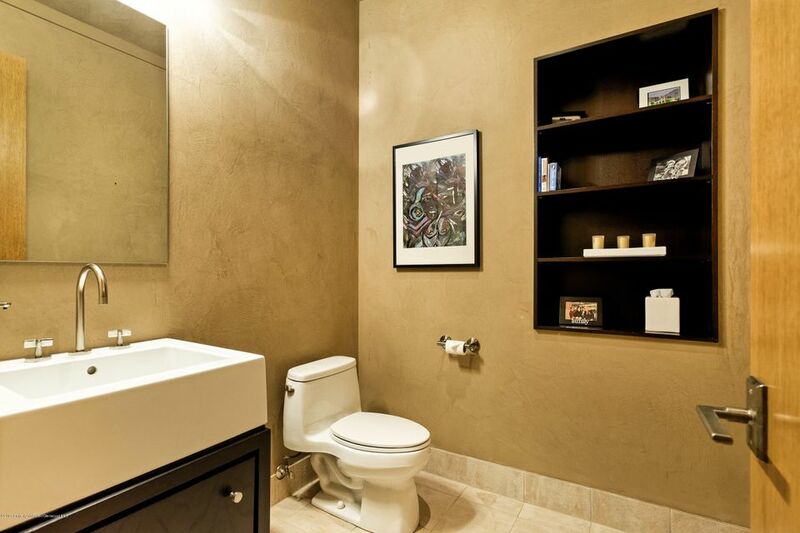 Serenity Found! 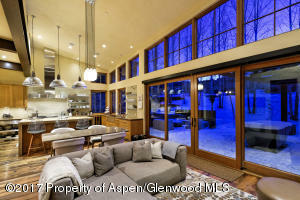 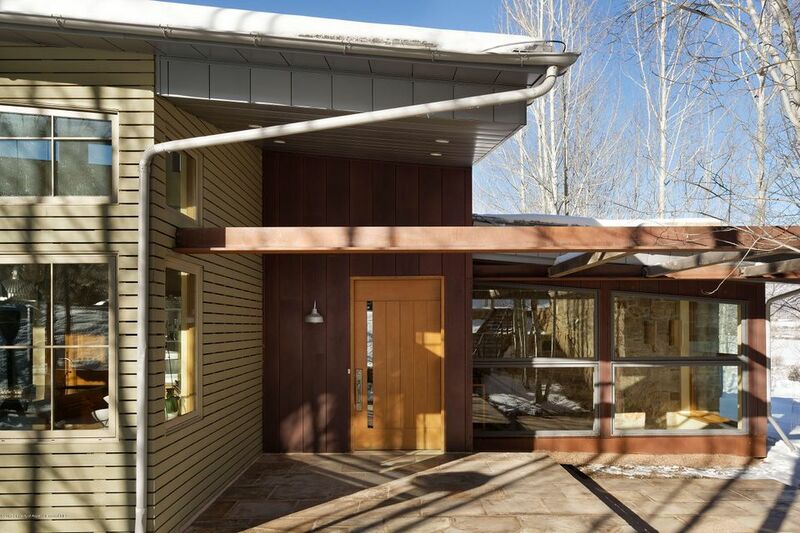 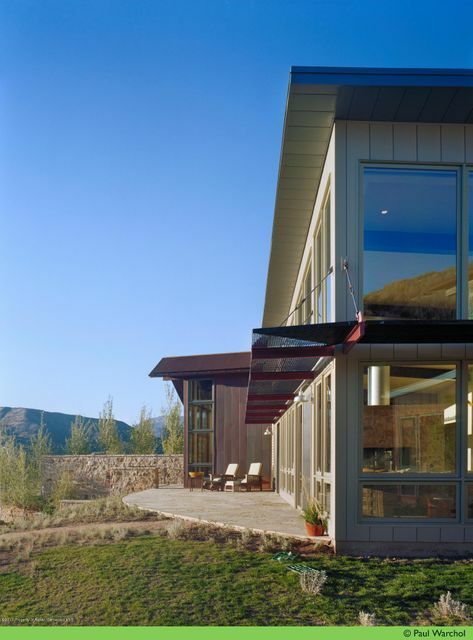 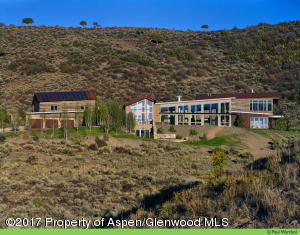 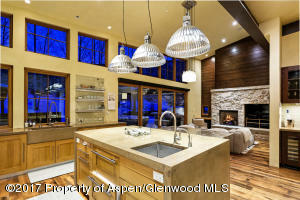 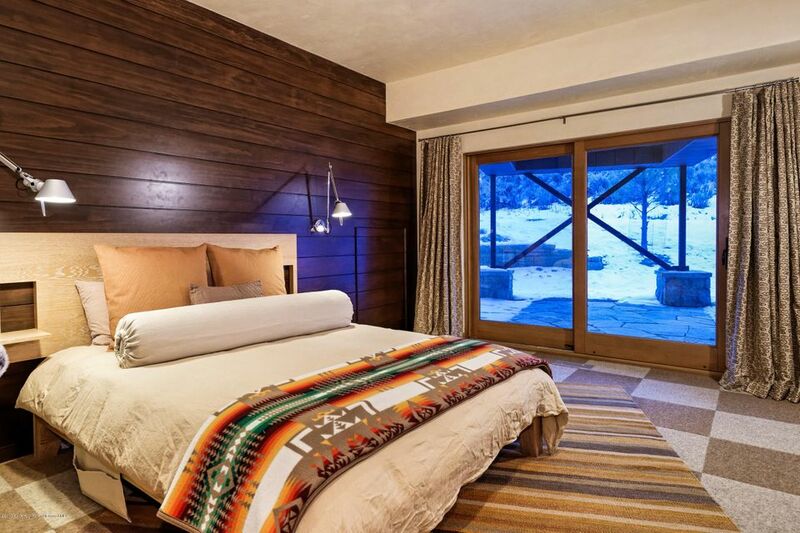 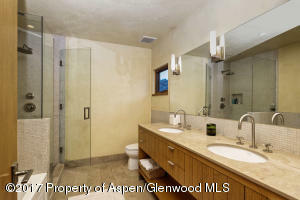 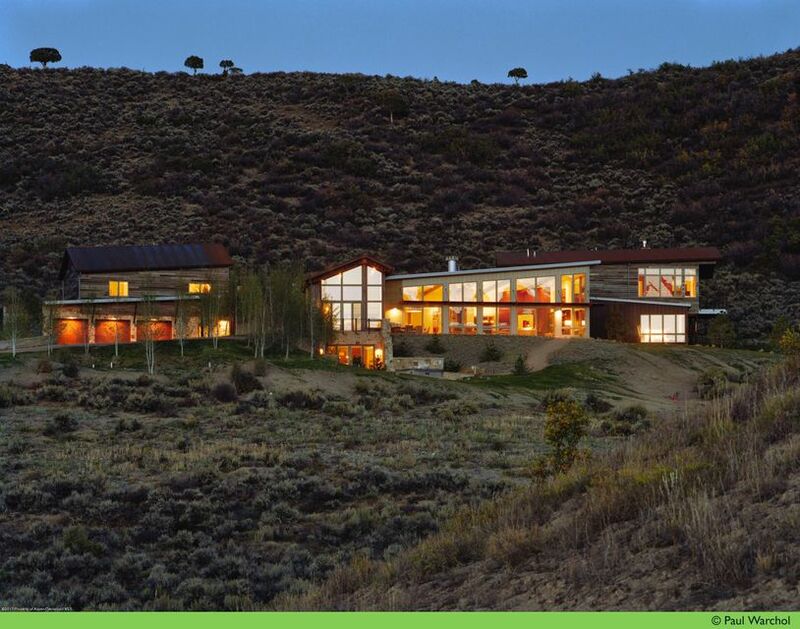 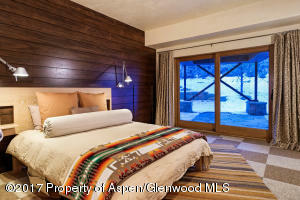 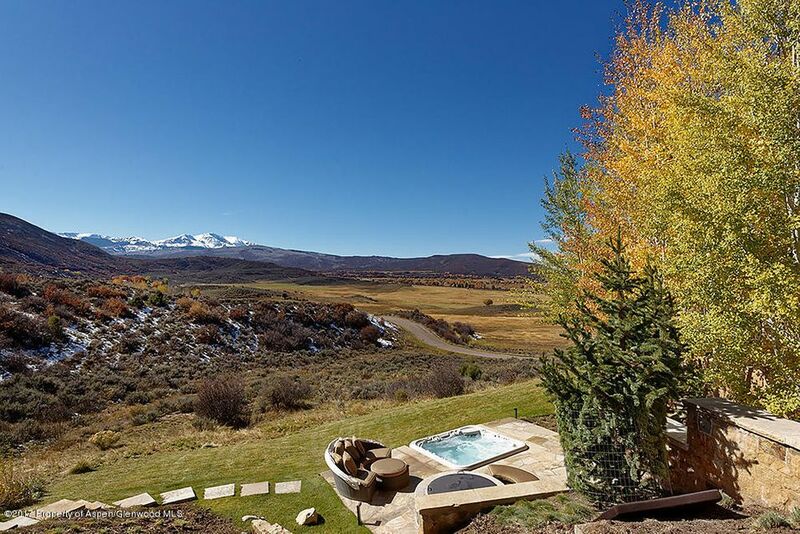 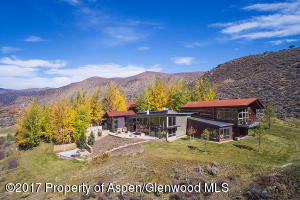 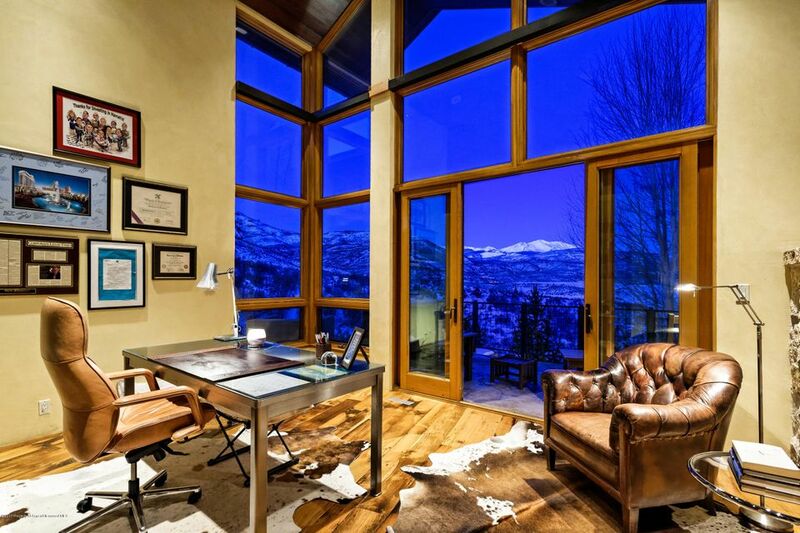 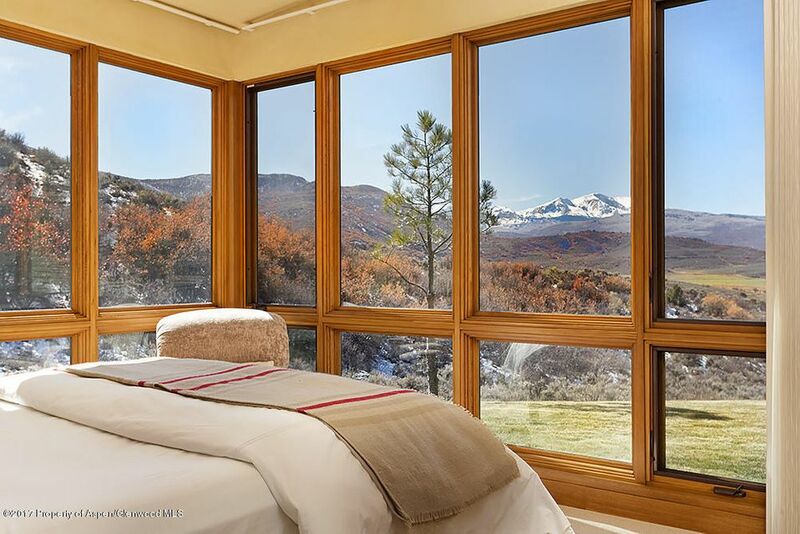 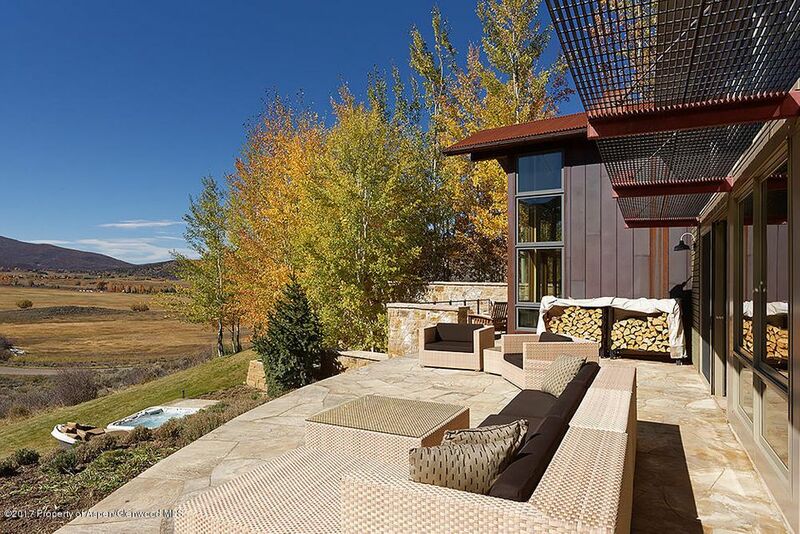 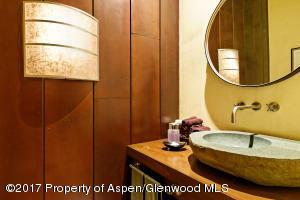 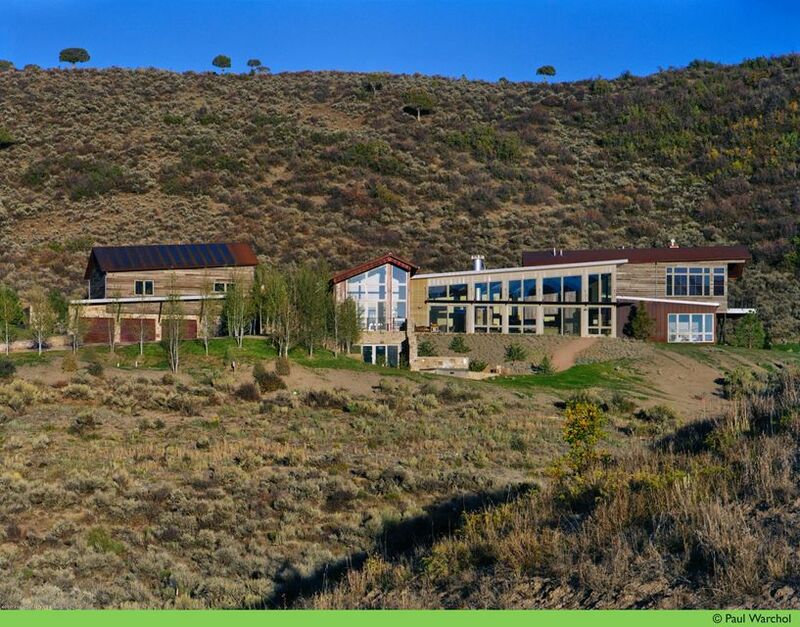 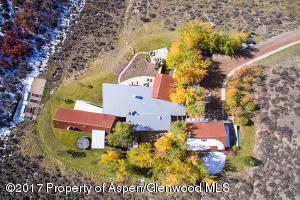 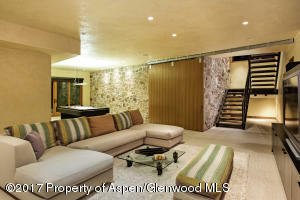 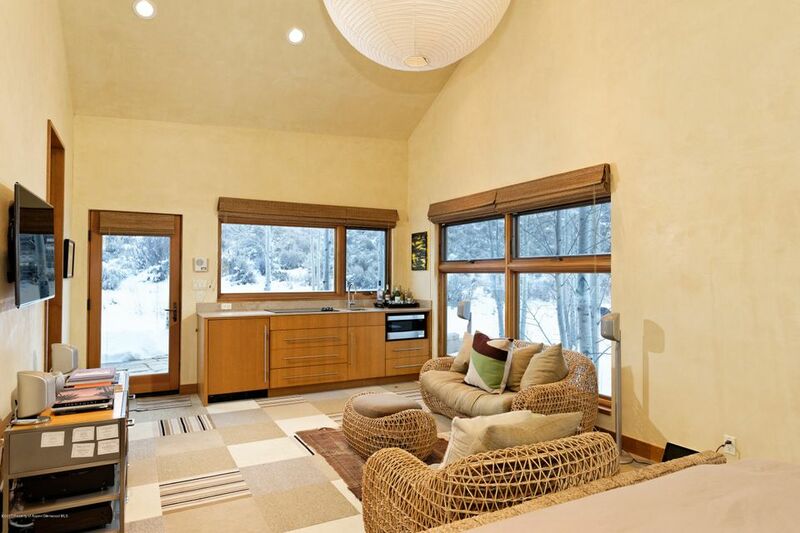 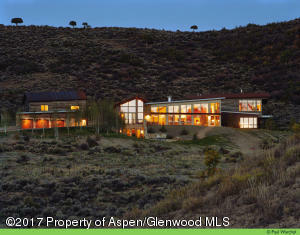 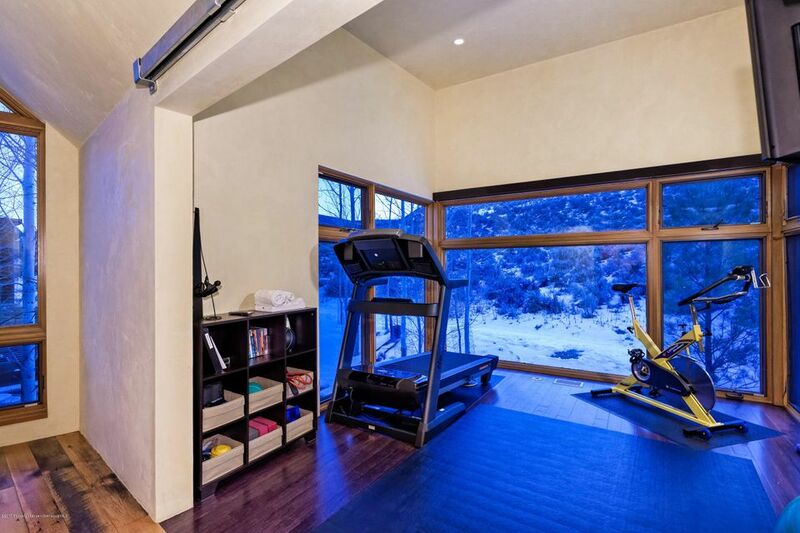 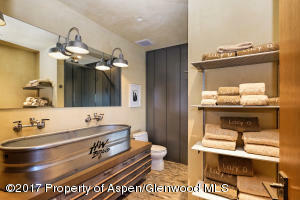 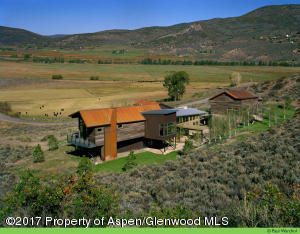 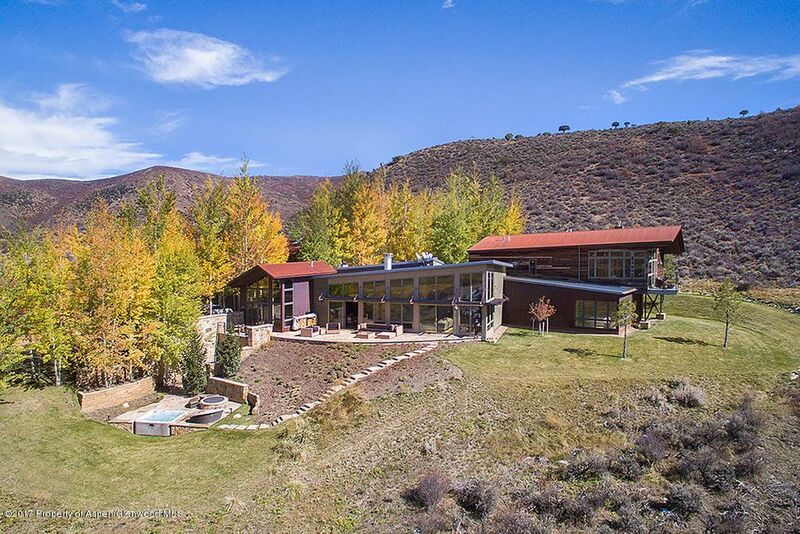 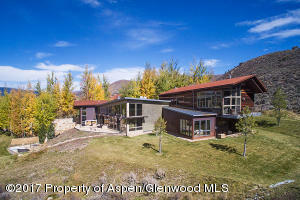 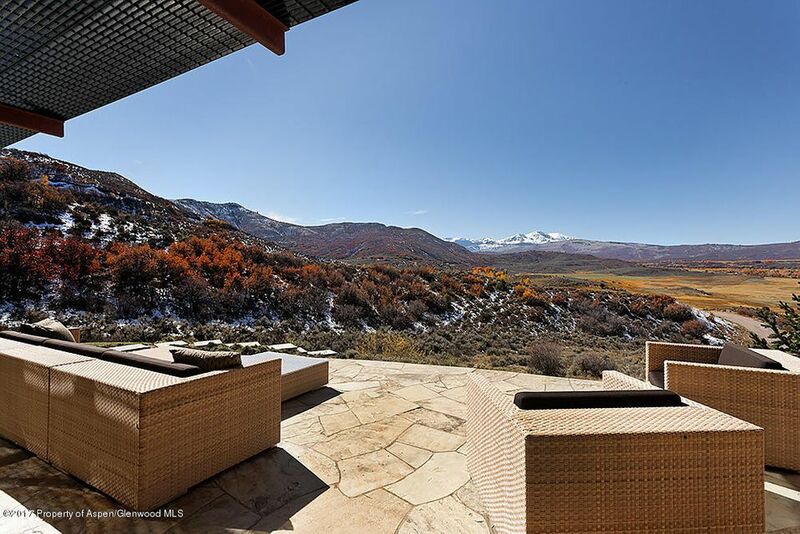 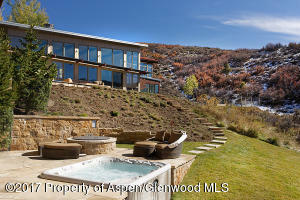 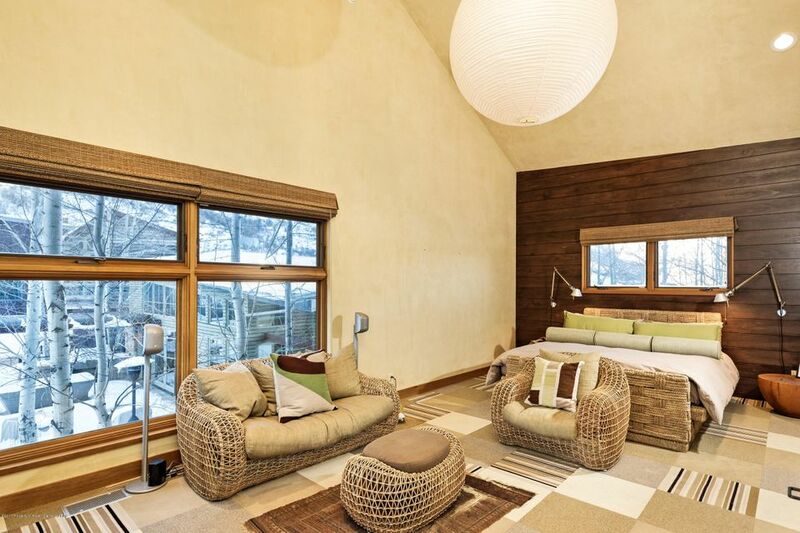 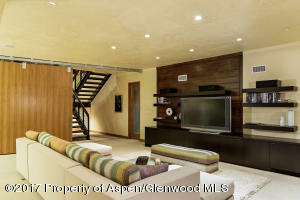 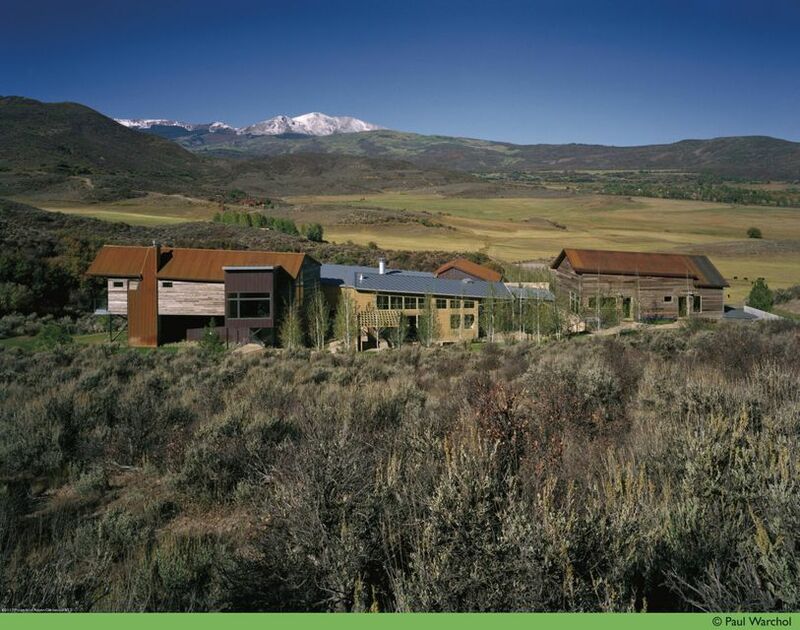 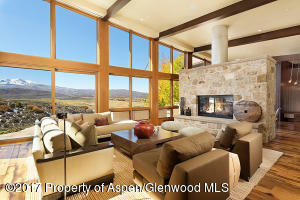 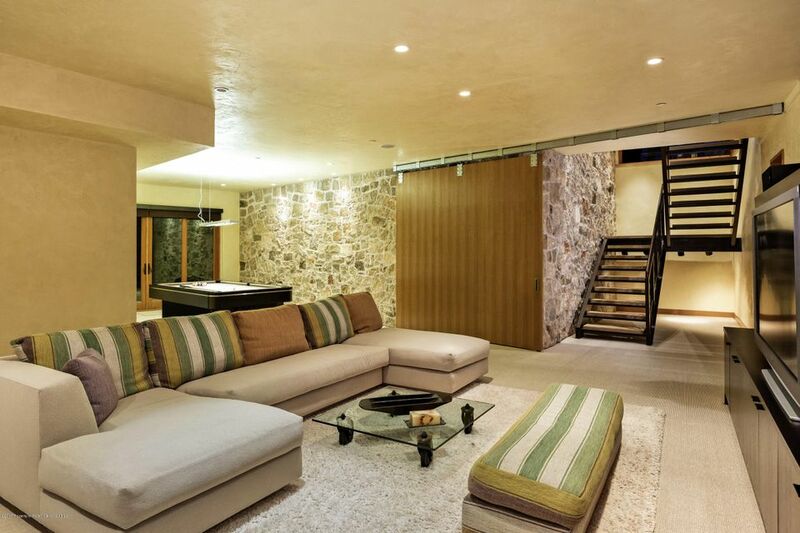 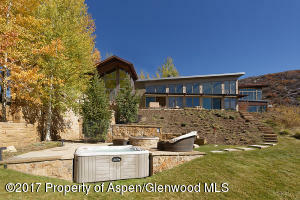 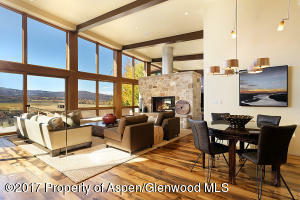 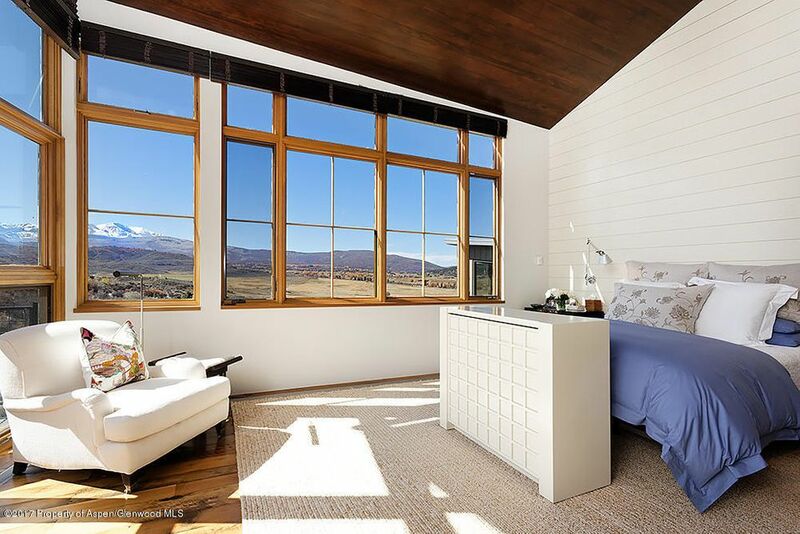 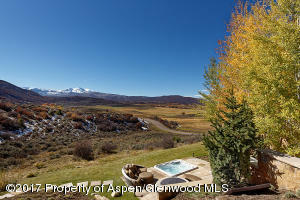 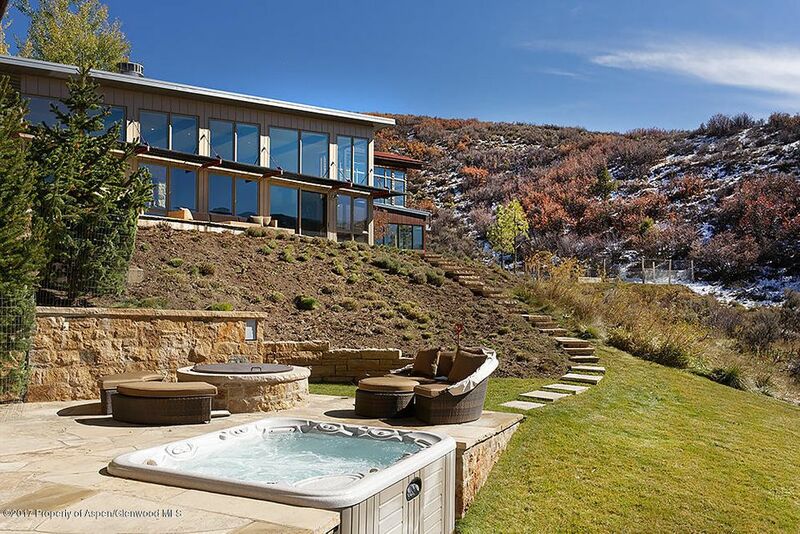 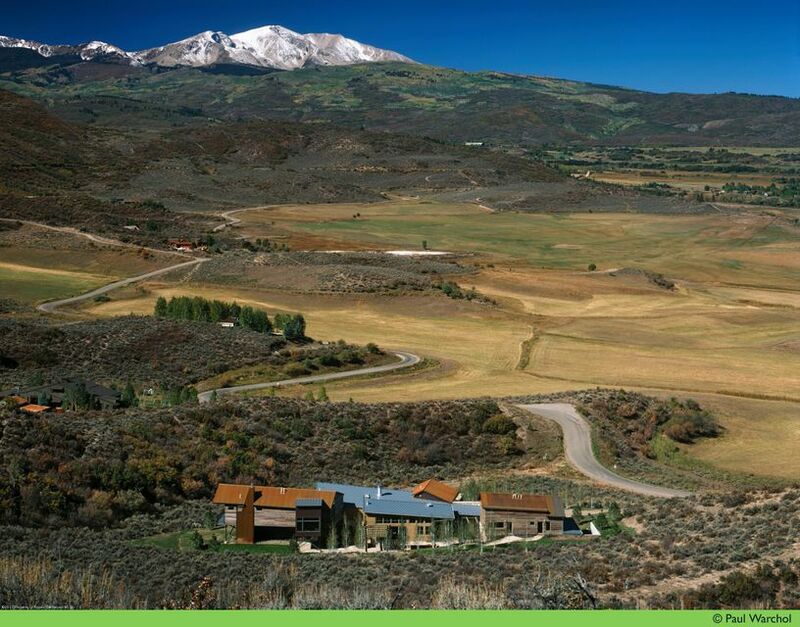 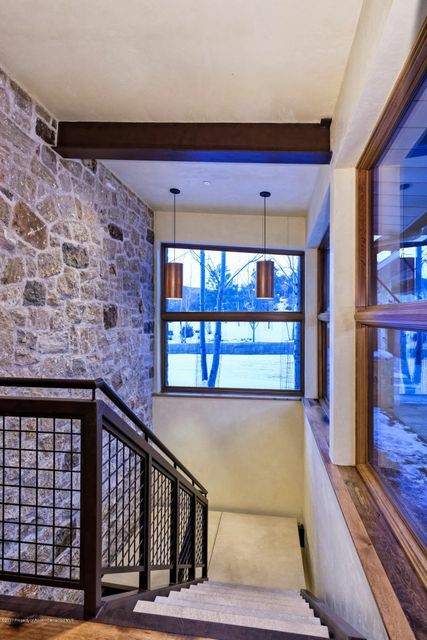 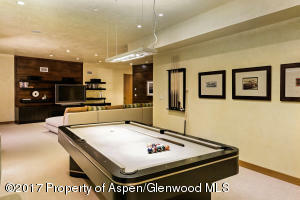 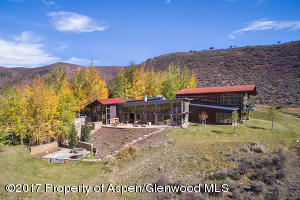 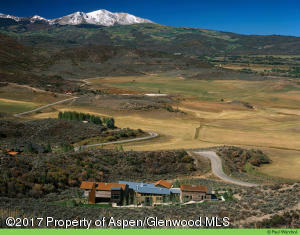 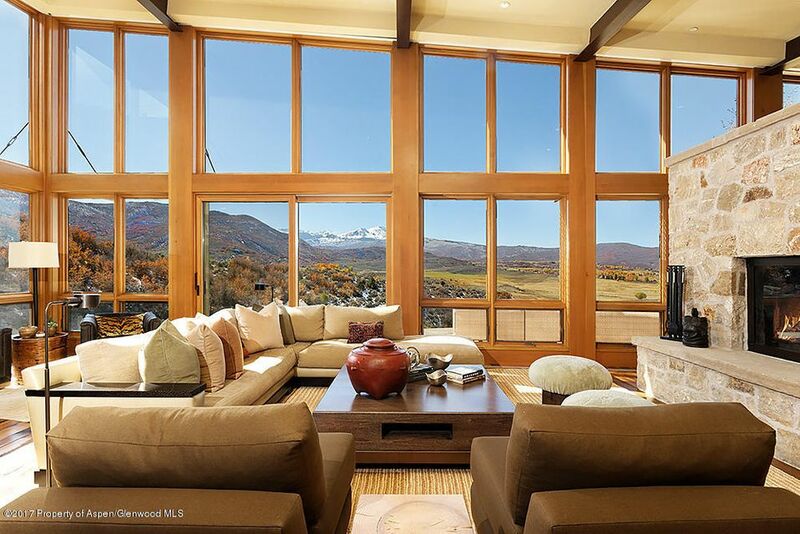 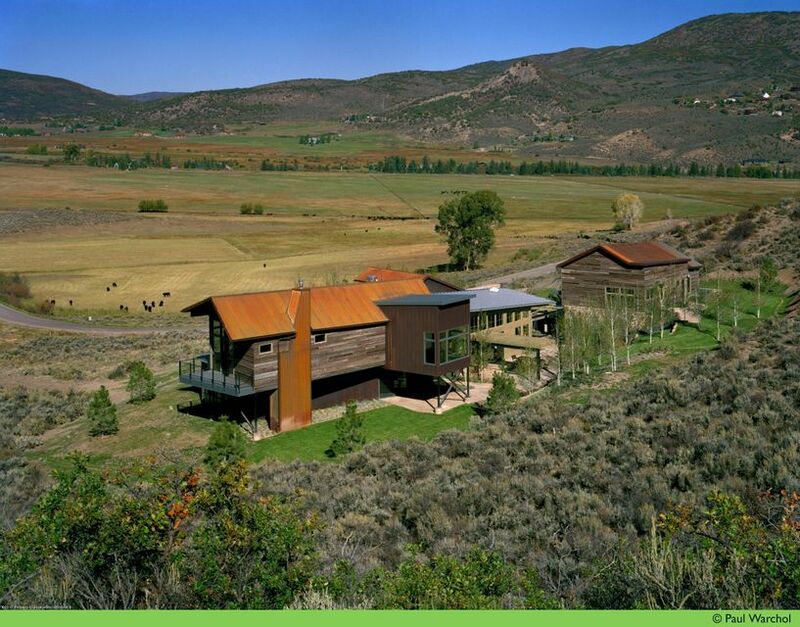 Located in Old Snowmass in the heart of the 1,500 acre Lazy O Ranch, this spectacular home enjoys a private and peaceful setting with commanding views of the mountains and lush green pastures below. 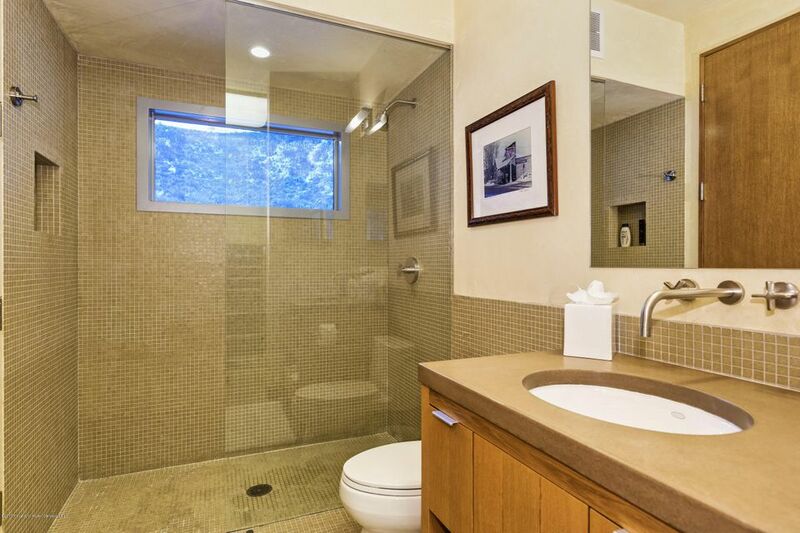 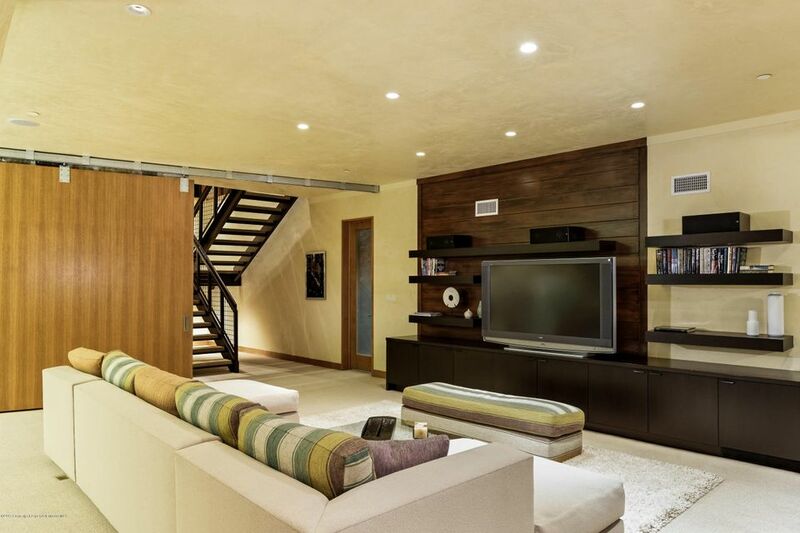 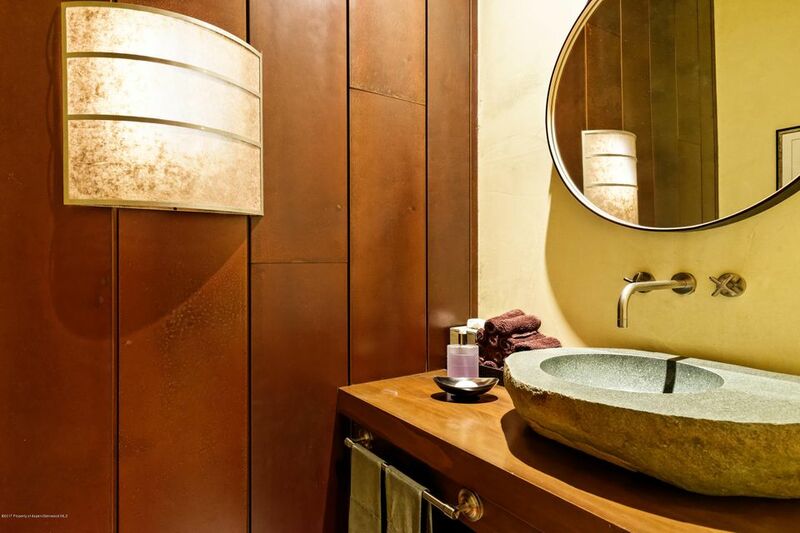 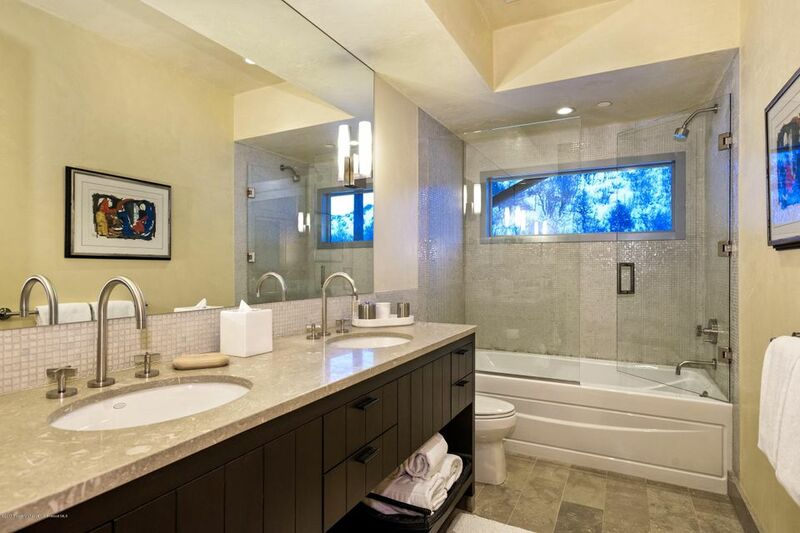 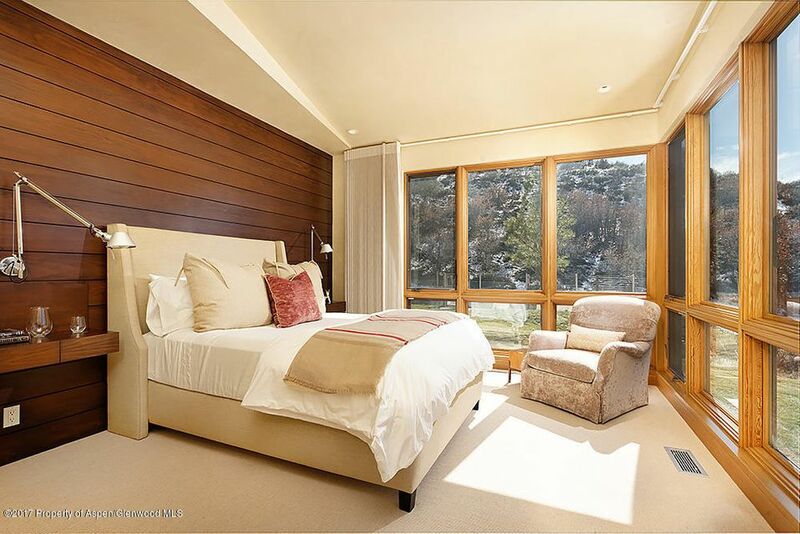 Thoughtfully designed by Studio B Architects, this spacious residence consists of five bedrooms, including the two bedroom, two bath guest residence and 7,453 square feet of improvements. 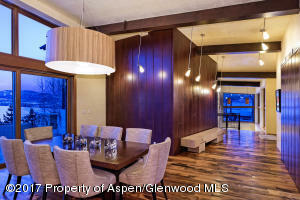 The living and dining areas are gracious and warm and spill out onto the deck for great entertaining and evening sunsets. 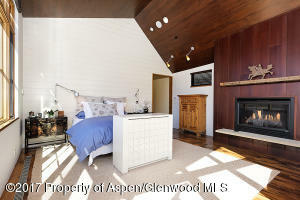 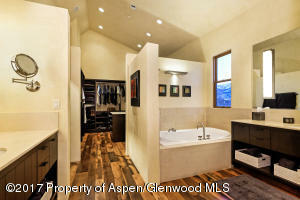 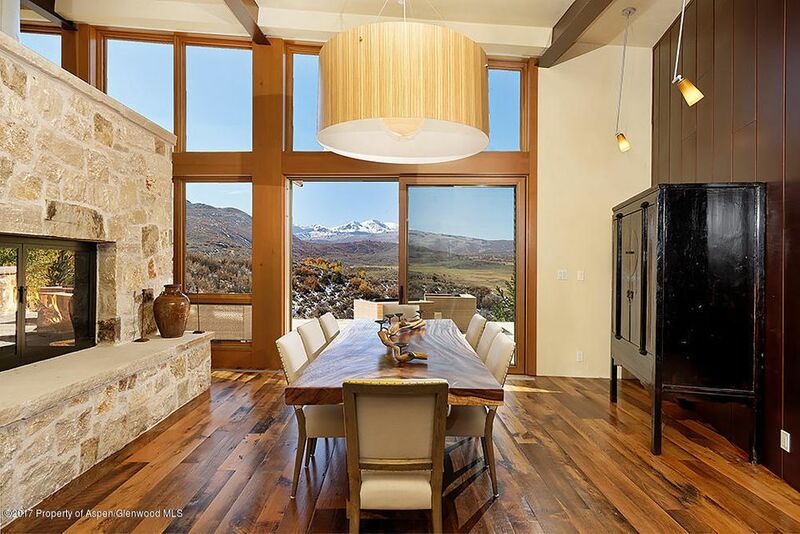 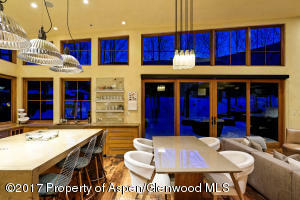 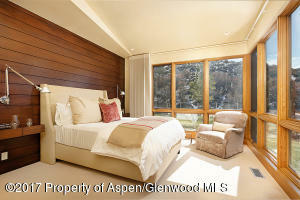 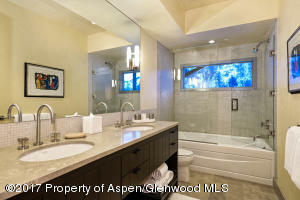 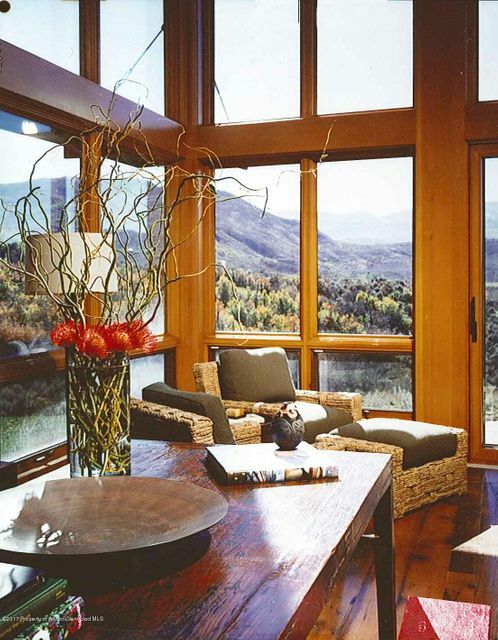 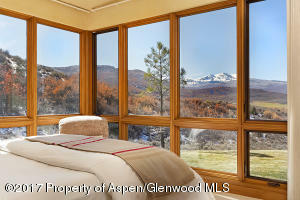 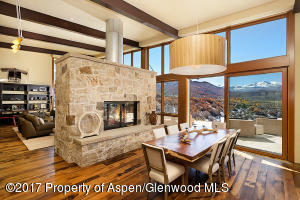 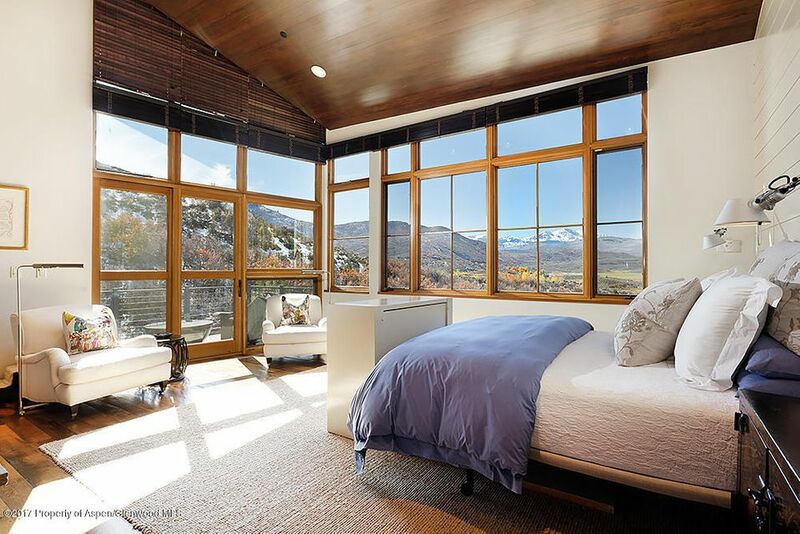 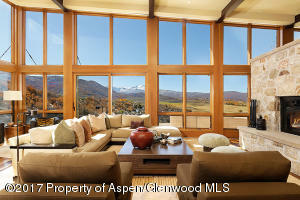 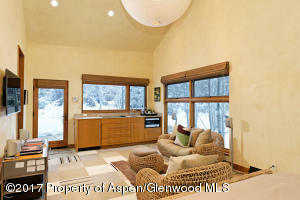 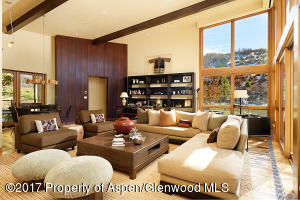 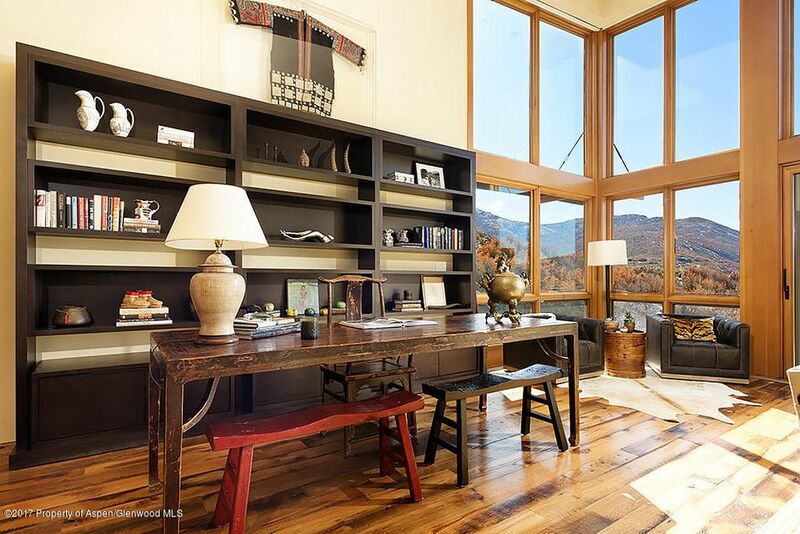 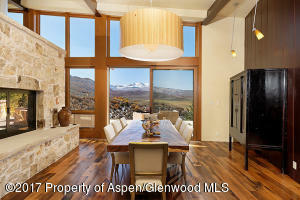 Sweeping views and beautiful light throughout. 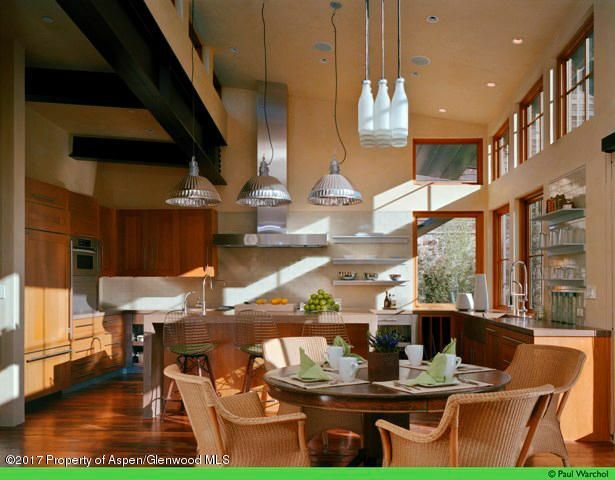 The gourmet kitchen is designed to have friends and family together with its breakfast and family den adjacent to the chef. 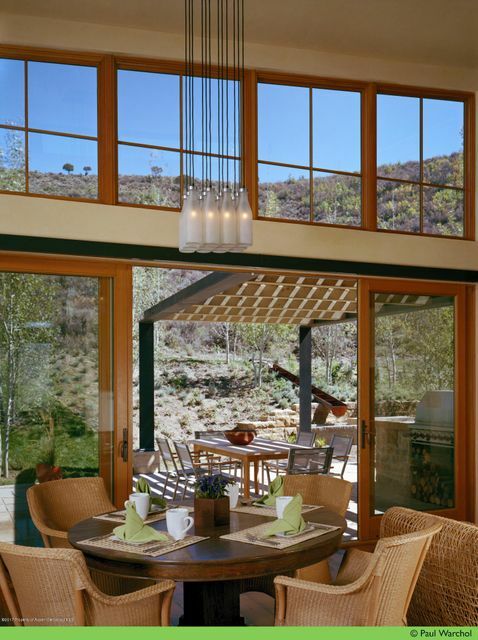 The back patio is equally perfect for entertaining with outdoor dining, firepit and fun!